Happy and Successful, Doctor? Relationships are the Key. Functional Appliances: Are They Functional? How About No Sedation or G.A. 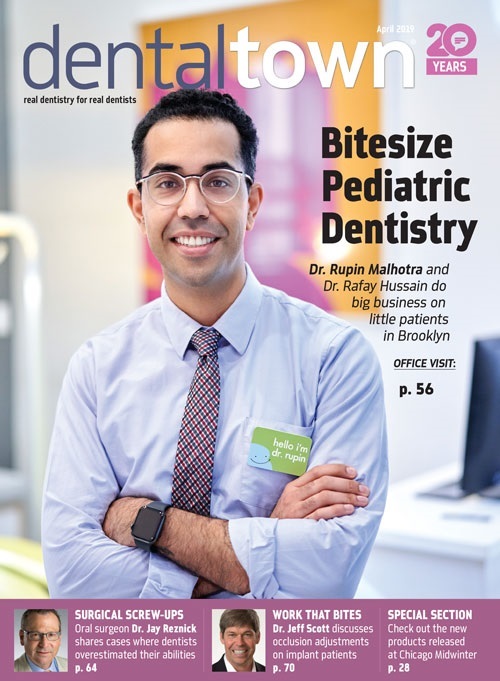 in Pediatric Dentistry? You Are Significant. You Are Needed! Imagine missing this with your child patients! What's Easy About Functional Appliances? Put Your Teeth Into It! Doctor, are you earning money for yourself or for someone else? Doctor, What Legacy Will You Leave?